The U.S. Court of Appeals issued its ruling in In re Fisette, 695 F. 3d 803 (8th Cir. 2012), saying that the manner in which the trustee’s appeal was presented was improper. The Eighth Circuit’s action has the effect of leaving undisturbed the Bankruptcy Appellate Panel’s opinion establishing lien stripping in Minnesota and the other states in the Eighth Circuit, see In re Fisette, 455 B.R. 157 (8th Cir. BAP 2011). 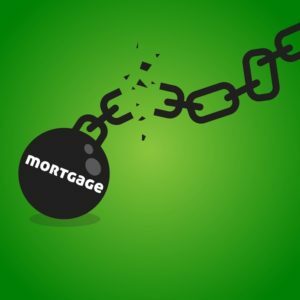 The U.S. Court of Appeals’ ruling means that Minnesota homeowners filing chapter 13 bankruptcy can continue stripping (avoiding) entirely unsecured junior home mortgages, just as debtors around the country have been doing for much of the last ten years. Andresen Law Offices is proud to have represented the debtor in the In re Fisette case from bankruptcy court all the way to two federal appeals courts, thereby obtaining this important lien stripping right for Minnesota bankruptcy debtors for the first time. Banks and Minnesota’s bankruptcy judges have been following the Fisette case, and allowing lien stripping chapter 13 plans, since Fisette was first decided by the intermediate appeals court in 2011.